Diners were born in New England (Rhode Island, to be exact), and they have a long and colorful history as local eateries of distinction because of both their menus and their buildings. 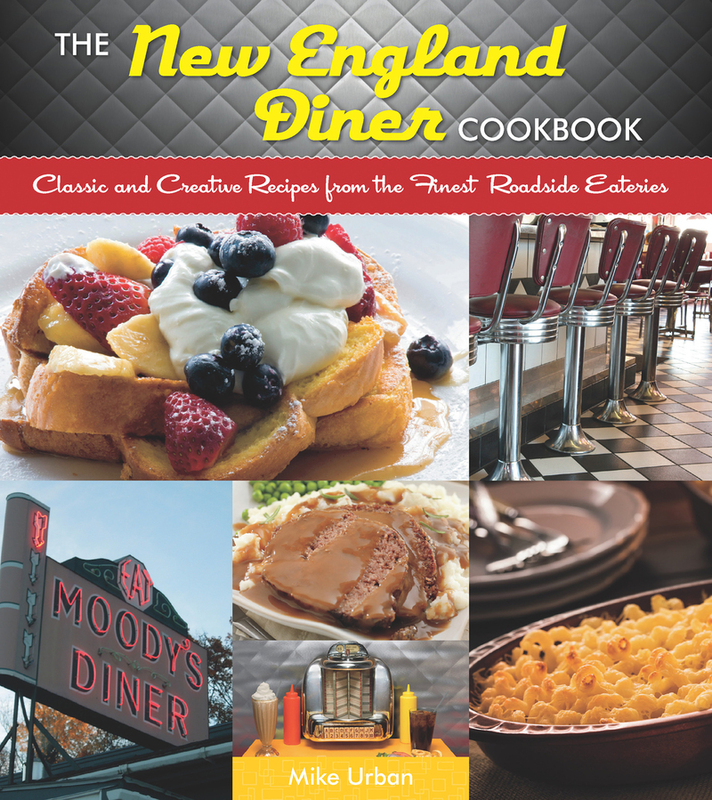 Though many diners have gone by the wayside in the past half century, there are still plenty around, and each has at least a dish or two for which they’re best known and that keep customers coming back year after year.The New England Diner Cookbook celebrates every facet of these diamonds in the rough. Along with diners that have perfected the tried-and-true items like corned beef hash, clam chowder, and malted milkshakes, many have developed relatively sophisticated menus that include distinctly New England delicacies like Lobster Chow Mein, Butterscotch Indian Pudding, and Portobello Mushroom Fries.